Suzanne is the founder and main teacher at Well Mother. She has been developing an holistic approach to maternity since 1989. Motivated by her first pregnancy, she began to deepen her professional shiatsu and massage work to specialise in maternity care. She established ‘Well Mother’ in 1990, teaching shiatsu, massage and exercise to women and their partners in Bristol, UK, to help them connect with the wisdom of their body. 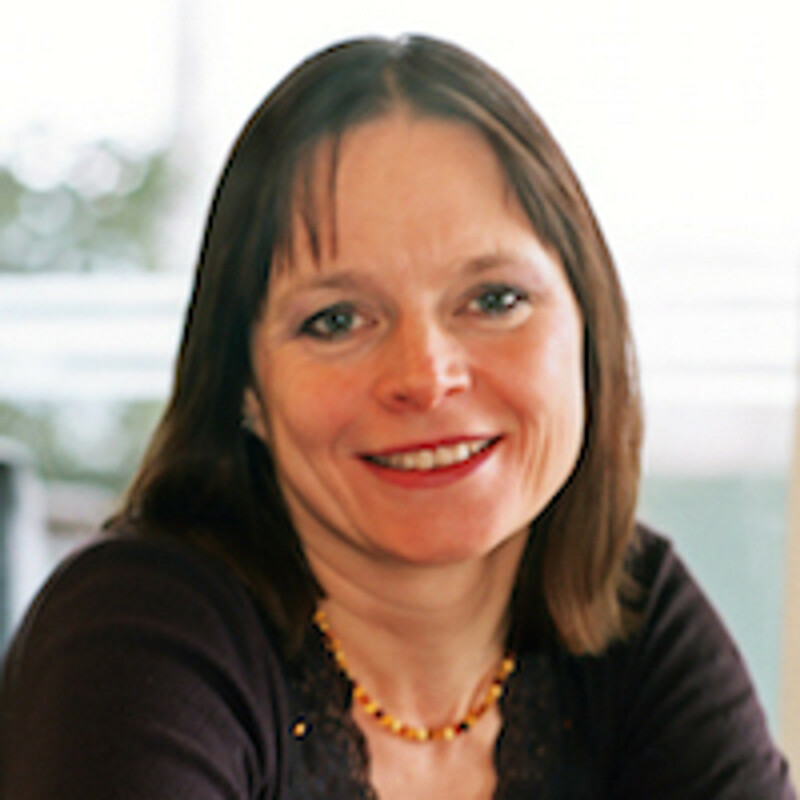 Suzanne continues to work with individual clients, primarily from her clinic in Bristol. She offers shiatsu, massage and individual exercise sessions and works with clients, male and female, at all stages of their lives although she specialises in working from pre conception, through pregnancy, birth and the postnatal period with both partners and their baby. She has written three books: Shiatsu for Midwives published in 2003 has proved popular amongst therapists as well as midwives and has been translated into German, French and Italian. Beautiful Birth is aimed at parents and Pregnancy and childbirth; an holistic approach to massage and bodywork is Suzanne’s long awaited book for therapists which is the text book for the shiatsu and massage courses. In 2006 she set up a teacher training programme and currently eight teachers are working with her. She continues to train new teachers who currently assist on her courses.